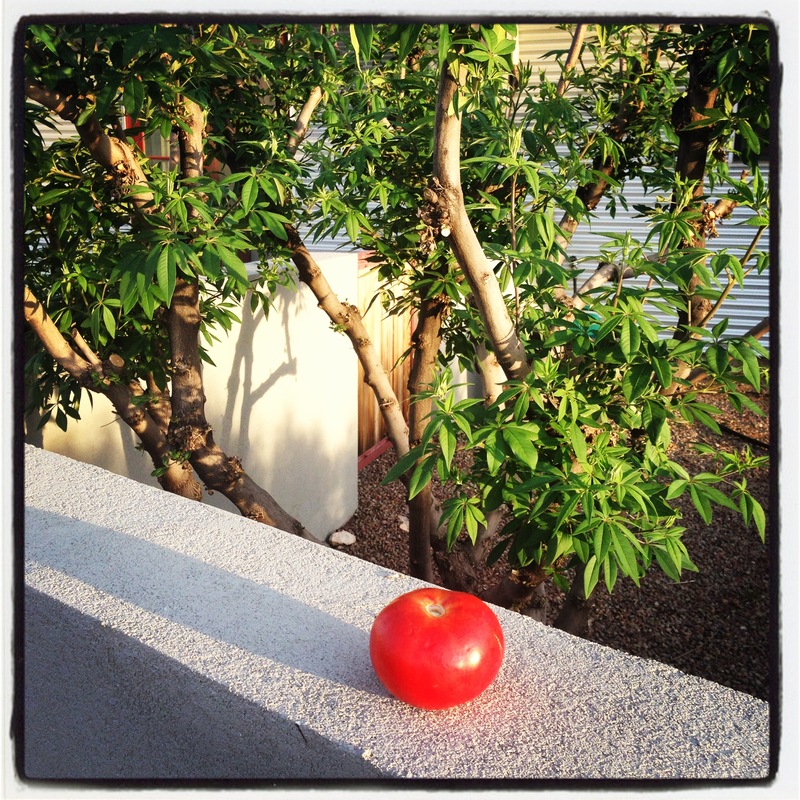 Poetry at the Post, Day 7: Here’s to the Tomato! I first read this poem several years ago. What I learned about craft from this poem and the others in the collection Odas Elementales , or Odes to Common Things is that you can write a poem about anything: a tomato, an onion, a lemon, even a pair of socks. I wrote an “Ode to High Heels”, modeled on Neruda’s “Ode to Tomatoes,” because I have a fondness for heels. They make me feel majestic. The perfect heel, for me, is 2 3/4″—not always so easy to find. 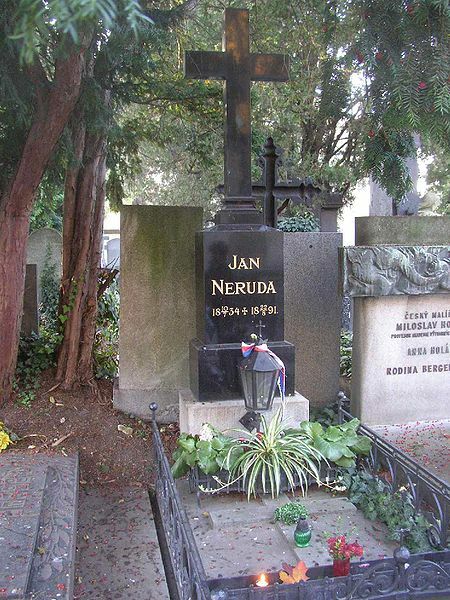 So much has been written about Neruda that I have nothing new to add, except that I read today that Neruda chose his pen name after the Czech poet, Jan Neruda. Since no one has been joining me at the post each morning, I decided to read to a couple of my neighbors. They really liked this poem. If you happen to be in the Austin, TX area and are looking for a full time seasonal job, Johnson’s Backyard Garden is hiring Tomato Packing Crew Members now. Thanks to Julie Haines for her request for Neruda. It was so much fun to reread this poem. 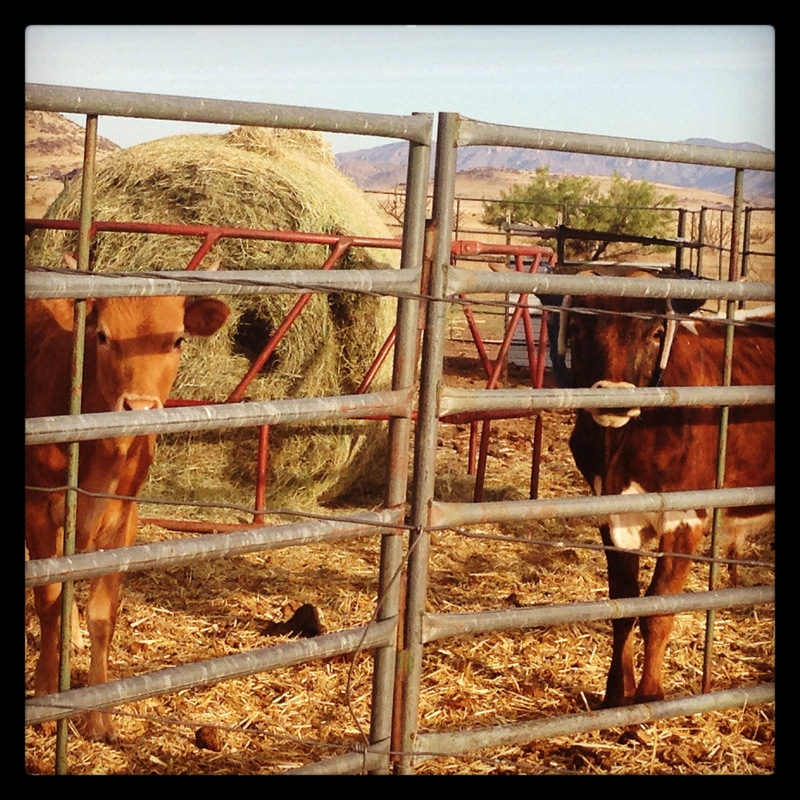 Poetry at the Post, Day 8: A Trip to Argentina!